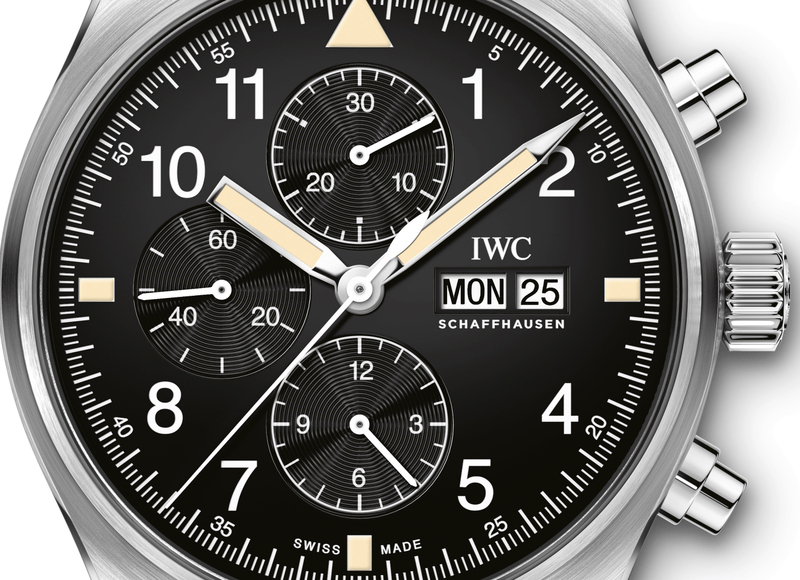 This week, IWC announced and simultaneously made available for sale, a new Pilot’s Chronograph, for under $5K. While the watch is powered by an IWC-modified ETA 7750 (IWC caliber 79320), as opposed to one of the Schaffhausen-based company’s in-house designed and manufactured calibers, it’s still a bargain, relatively speaking, for a top-tier brand in this category. By comparison, the IWC Pilot’s Watch Mark XVIII Edition “Tribute to Mark XI is $4,150 and has a three-hand ETA. 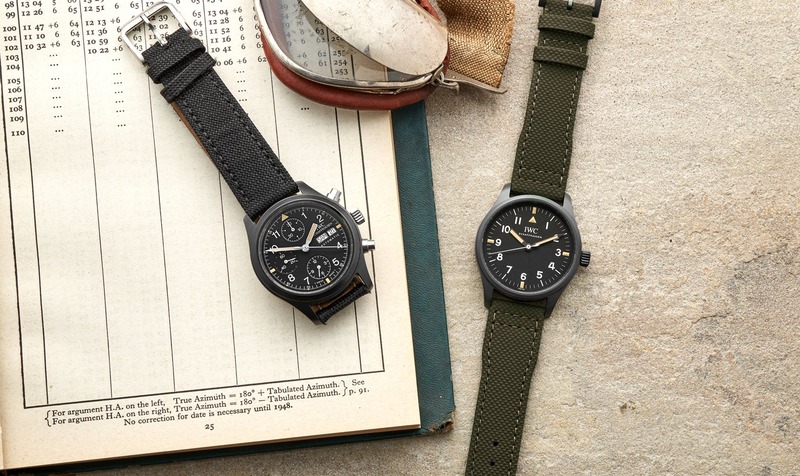 The black Pilot dial features 30-minute and 12-hour chronograph counters, and a small seconds subdials, as well as a day/date display and central hours, minutes and chronograph seconds. It’s a classic look that when matched with the white transferred markings, beige lume, and a green textile strap results in the appealing retro military aesthetic that IWC is known for. I personally love the look, although I do wonder if the hour hand might look better with a pointed tip as opposed to none at all. 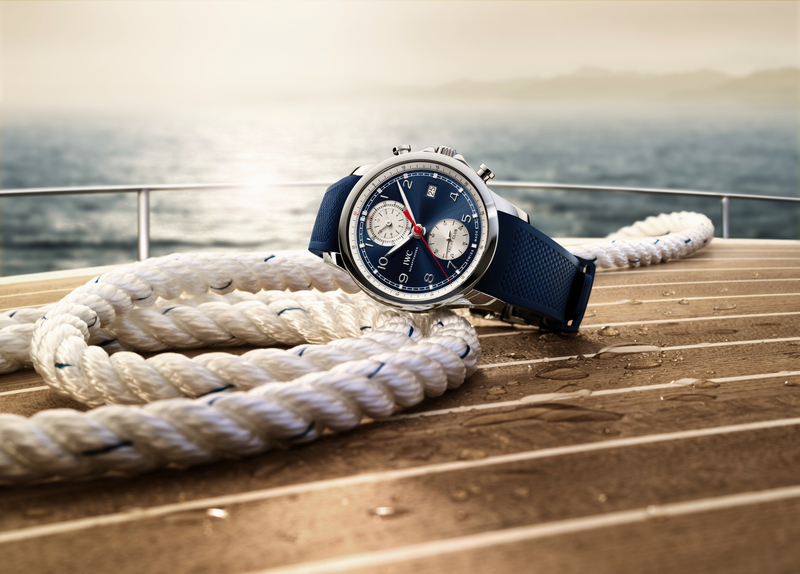 The steel case measures 43 mm x 15.3 mm and features a locking crown, non-locking chronograph pushers, and a solid screwed-in caseback. Water-resistance is 60 meters. There’s a soft-iron inner case for protection against magnetic fields which helps keep the 4Hz automatic running accurately. The ETA 7750 movement has 25 jewels and a 44-hour power reserve. Retail is $4,950 and the IWC Pilot’s Chronograph will be available for sale exclusively online in the US until October 2018. 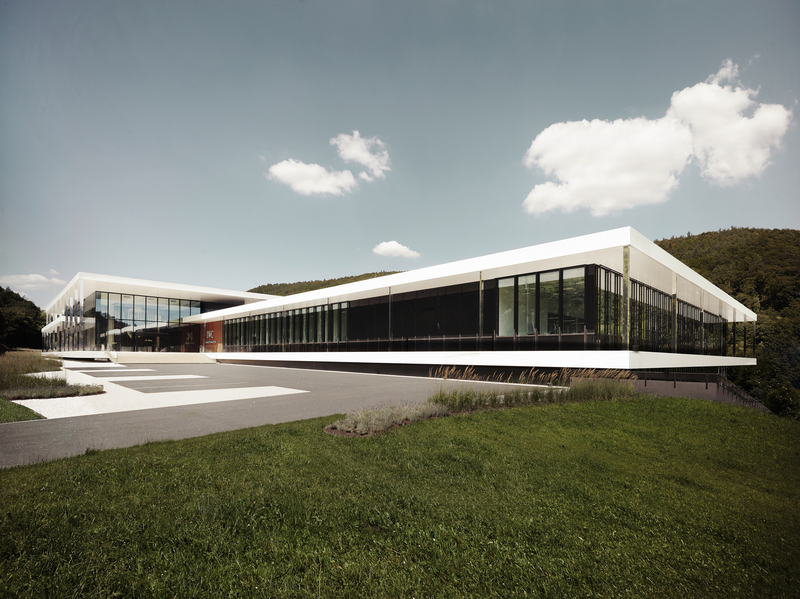 Learn more at IWC.